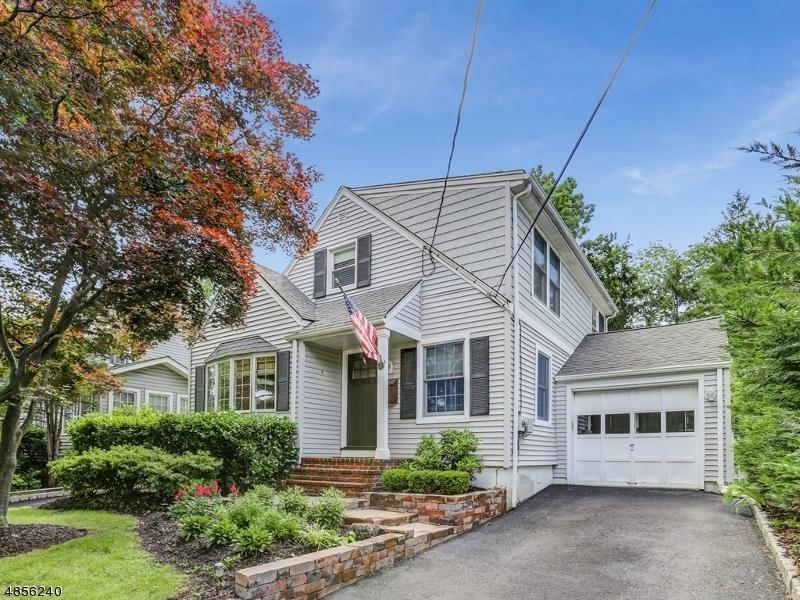 Move right in to this Great Expanded Cape on a tree lined street in sought after Madison Borough! 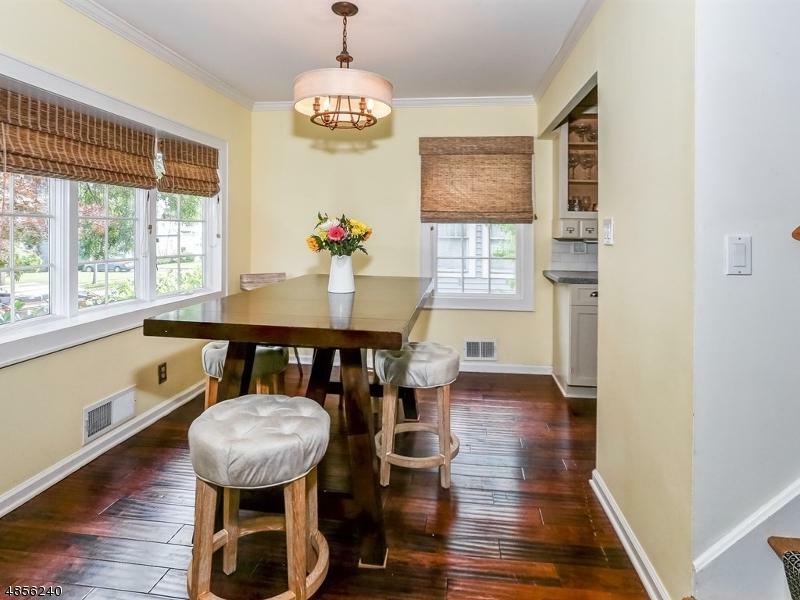 Numerous improvements grace this home that offers a flexible floorplan and light filled rooms! 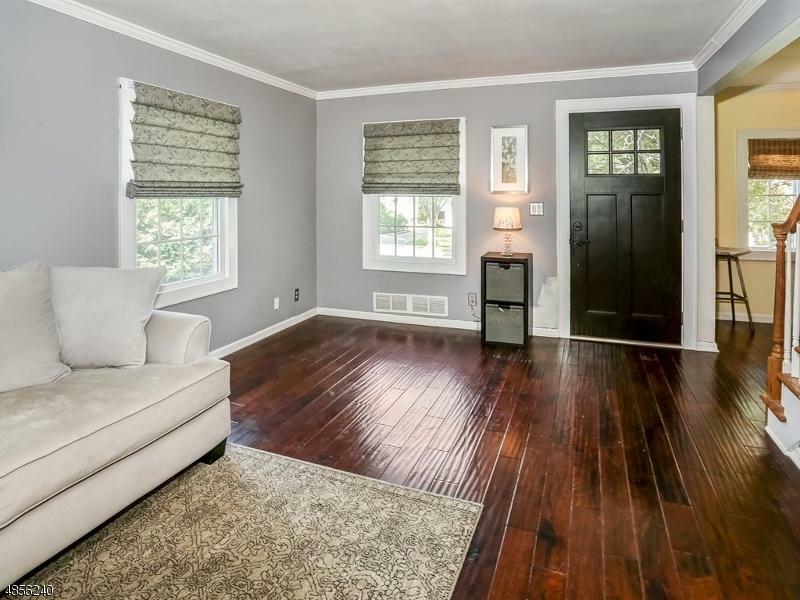 Sunroom remodeled in 2017 with vaulted ceiling and slider to great outdoor living space with deck, paver patio, lush plantings & private fenced in yard. Perfect for entertaining or just relaxing with a good book! The partially finished basement rec room also has easy access to the backyard. 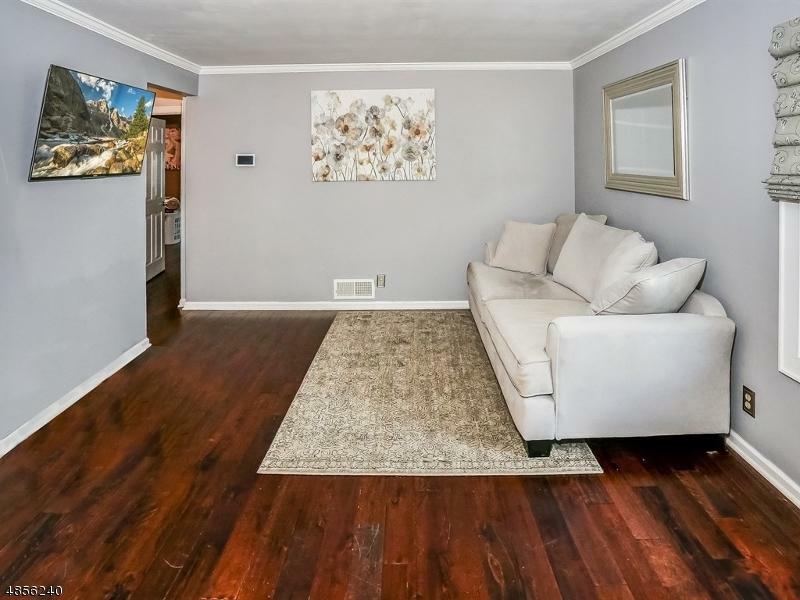 In addition this home offers numerous improvements including newer stainless appliances (2017/2018), Furnace & CAC 2016, both full baths remodeled 2018, both 2nd floor bedrooms remodeled 2017 & more. Near Madison's thriving downtown with specialty shops, restaurants & train to NYC. And a Walk to Starbucks & Whole Foods!